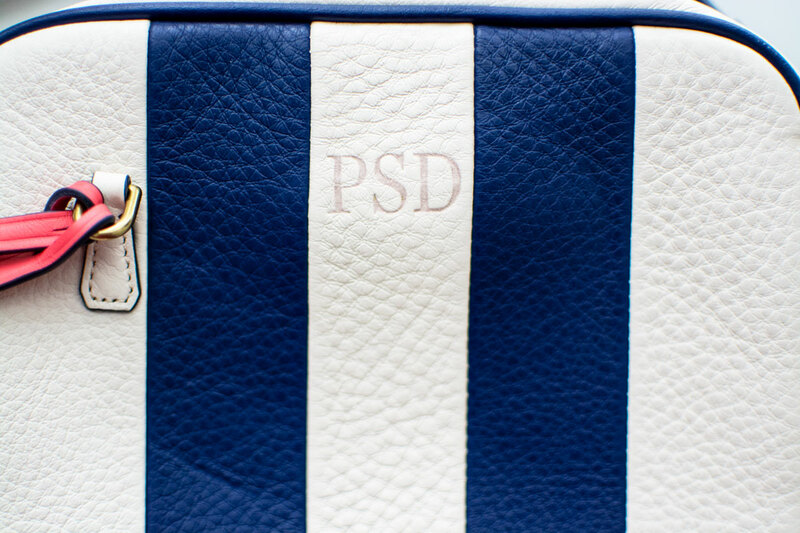 We’ve all been there: you find an amazing deal on a bag but it’s almost too good to be true because…it’s been monogrammed. 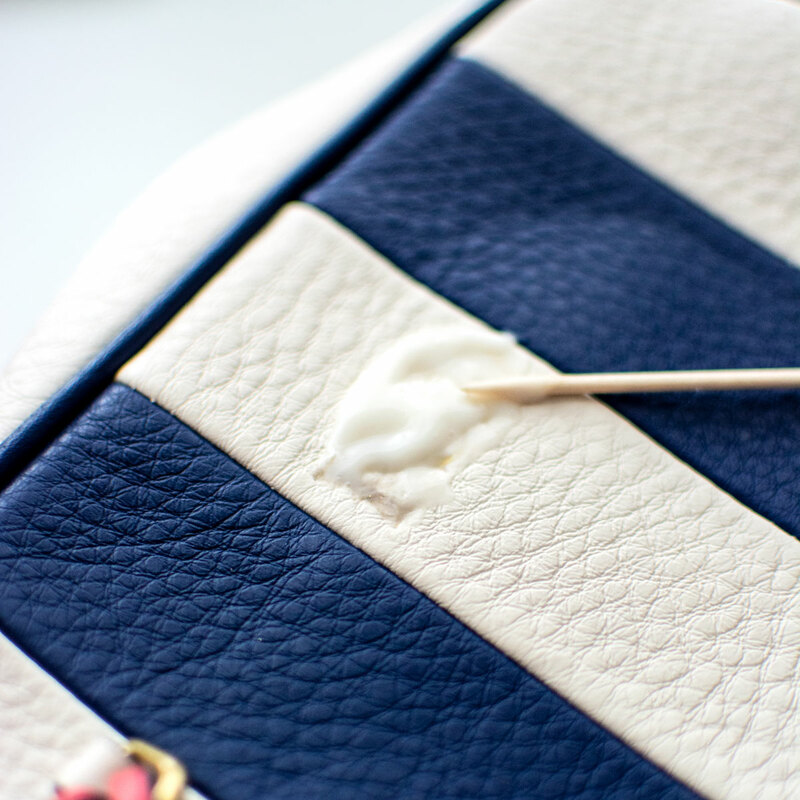 But fear not because here’s a simple guide on how to remove monograms from J.Crew bags, or any hot stamps! Story time! 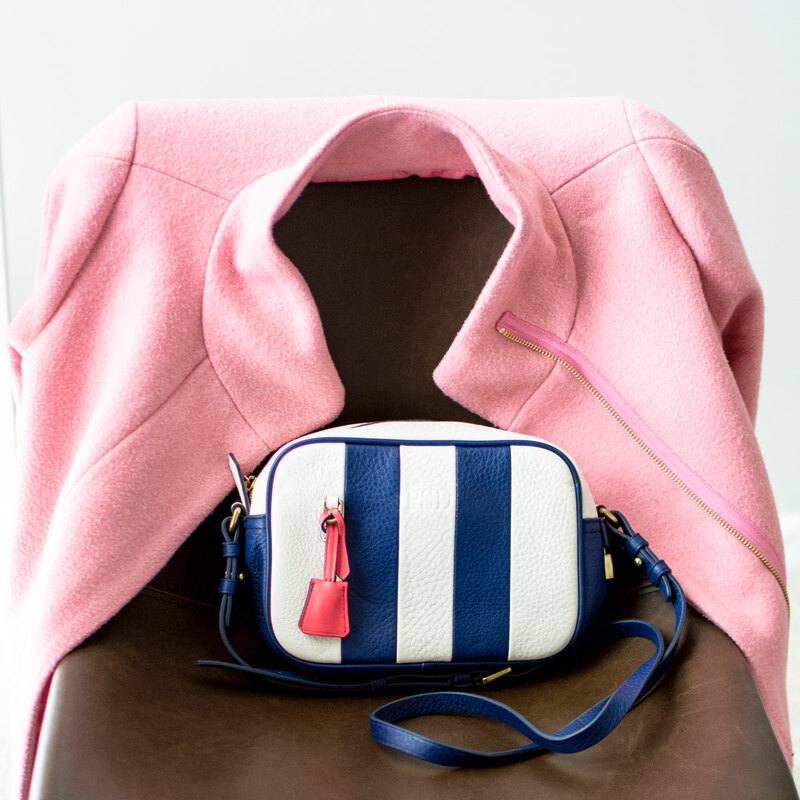 I’ve always wanted a J.Crew Signet Bag – I think they’re classic, elegant and effortless to use as a daily bag. They retail for around $100-130, depending on sales and coupons but me, being the cheapskate thrifty shopper that I am, decided to wait until one popped up on ThredUp. If you’re not familiar with online thrifting, click here to check out my complete review and guide to shopping on ThredUp. 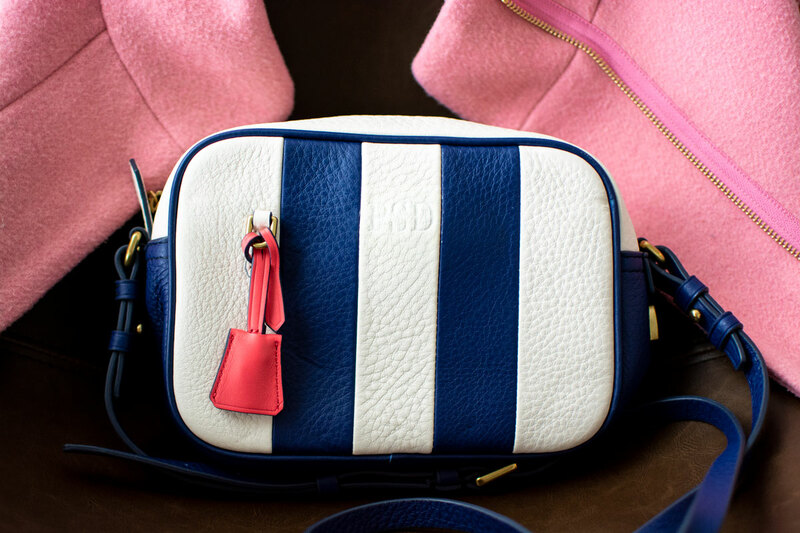 I snagged this bag for just $29 with a coupon – yep, that means I scored it for 77% off MSRP. But, there’s a catch. It has a monogram. The bag itself came brand new with tags still attached, but I had to figure out a way to remove those gold initials! 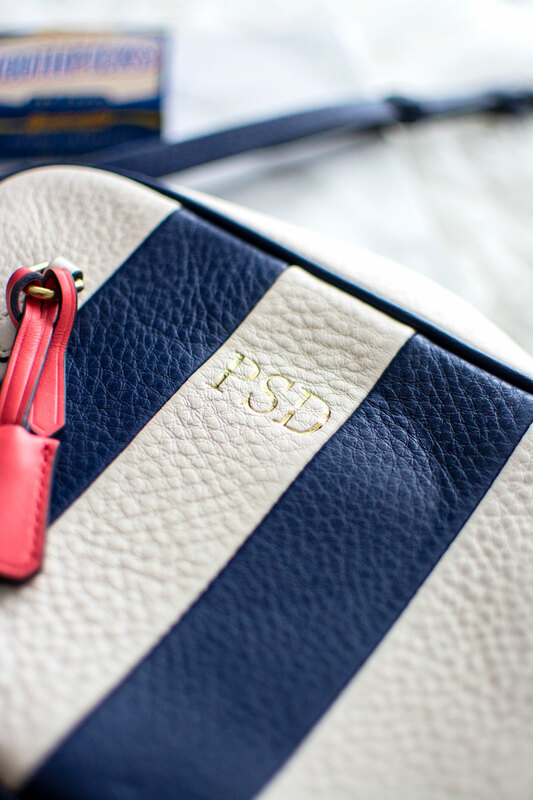 This method works with any bags with hot stamp initials – companies like J.Crew, Louis Vuitton and Madewell monogram using the hot stamping method. 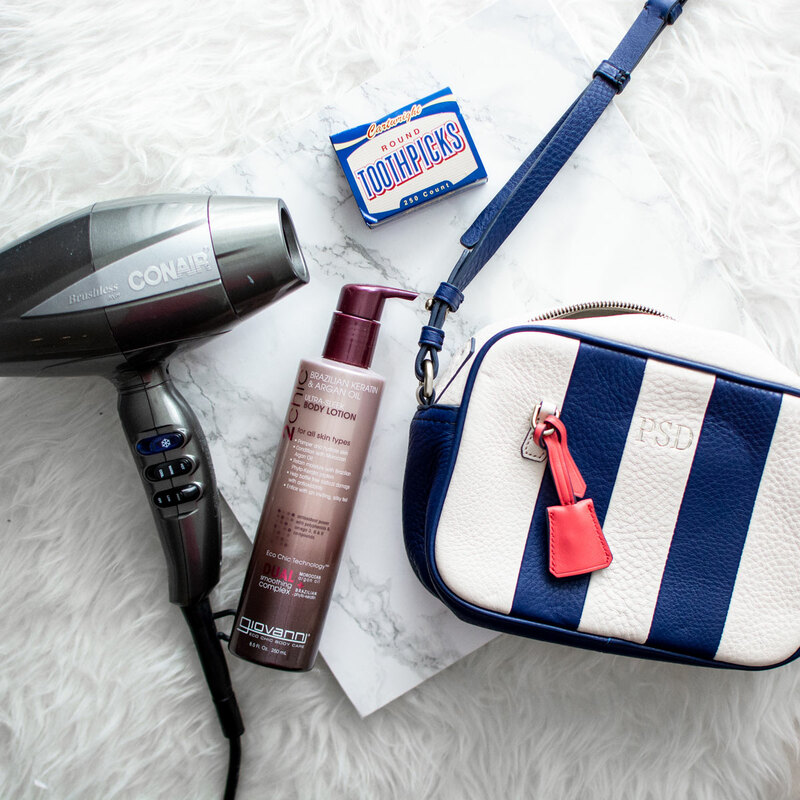 Heat up the leather with the hair dryer and apply a little body lotion to cover the monogram, and begin gently scraping the gold off using a toothpick. This took me two passes. 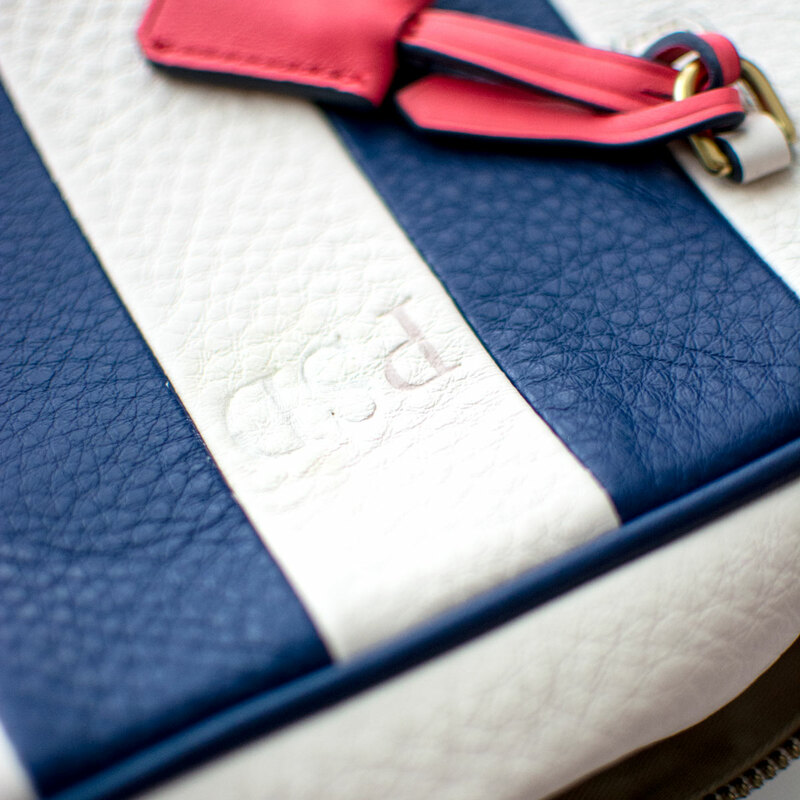 Once the gold is gone, use a damp paper towel to clean and excess body lotion off the leather. As you can see, since the gold initials are essentially burned into the leather, you’re left with this discolored impression. So, pull out your brushes and paints because you need to mix a color that matches the leather and paint several coats over top. Thirty minutes later and the monogram is almost completely gone! I’m still waiting to get my initials cut out in gold iron-on vinyl, which I highly recommend since it will help to disguise the original hot stamp even more.